Tanga is offering up yet another awesome deal. 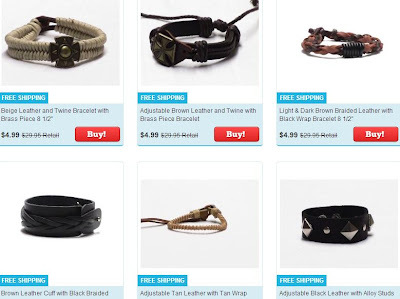 Leather bracelets for $4.99, with FREE shipping! Here is just a preview of the many bracelets they have!